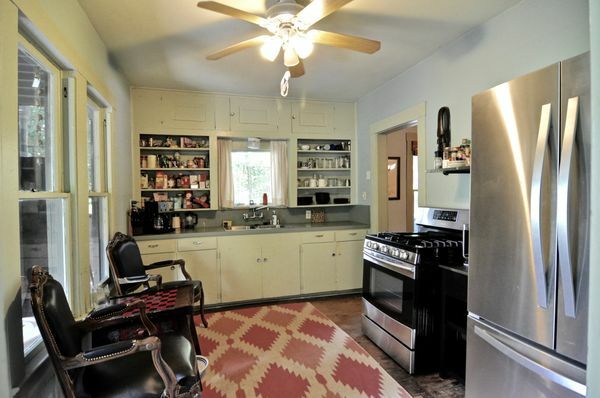 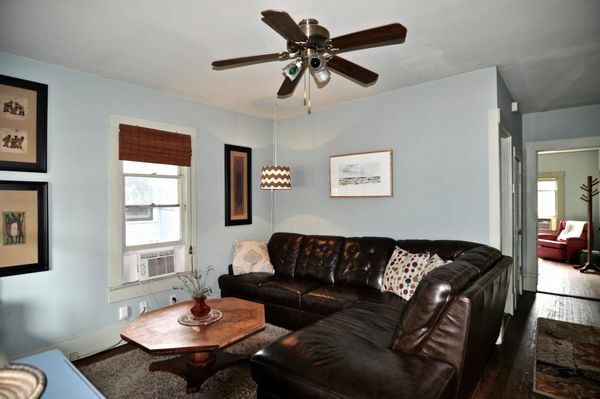 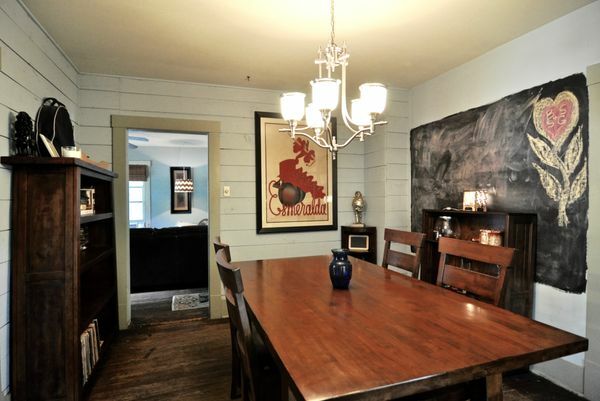 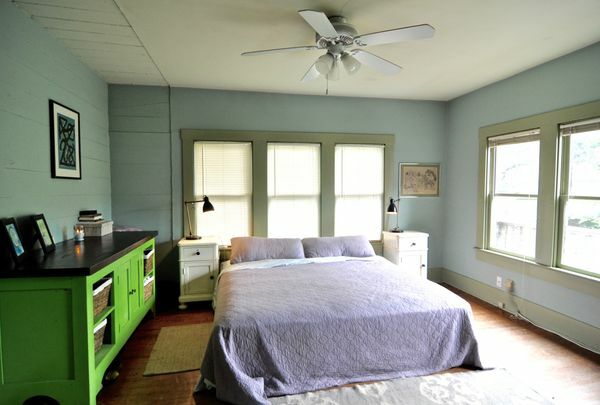 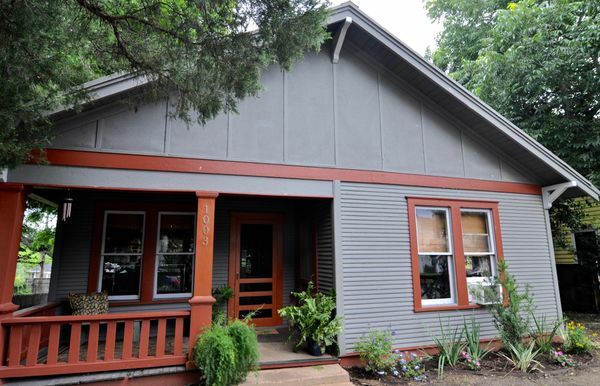 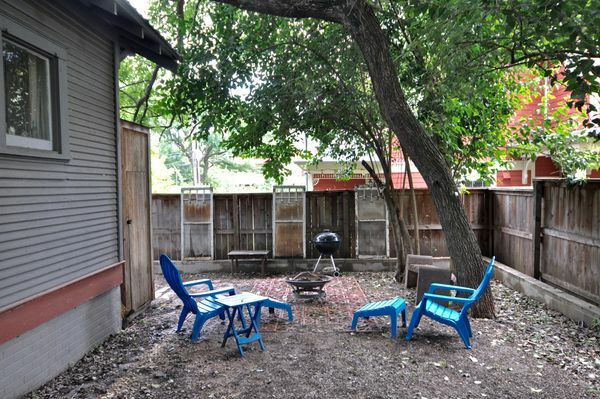 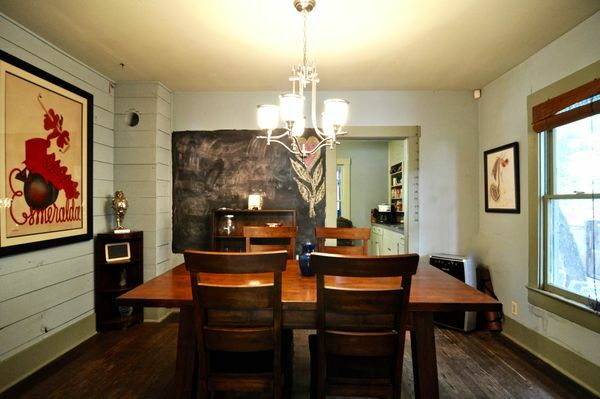 1003 E 14th Street is a charming bungalow, with a prime location, in the coveted tree-filled Swede Hill neighborhood. 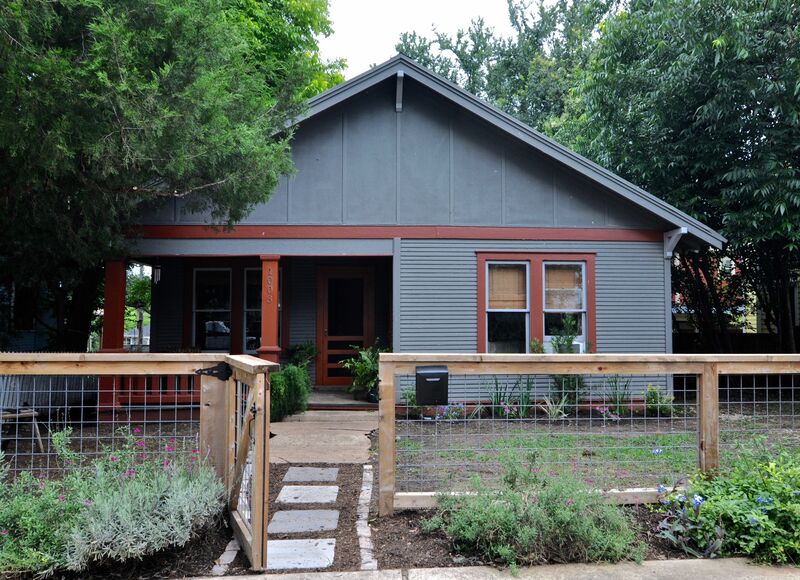 A mere 20 yards from a serene urban pocket park, it sits amid stunning recent builds and remodels. 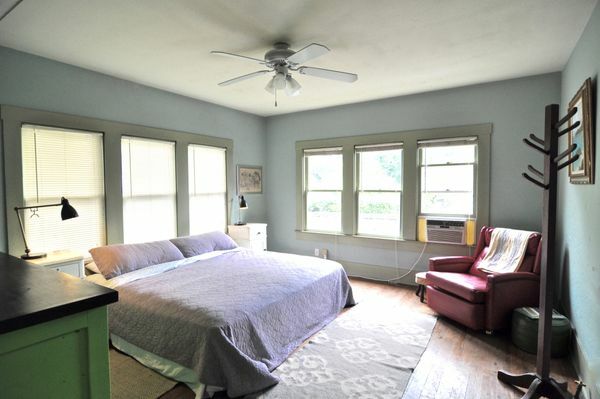 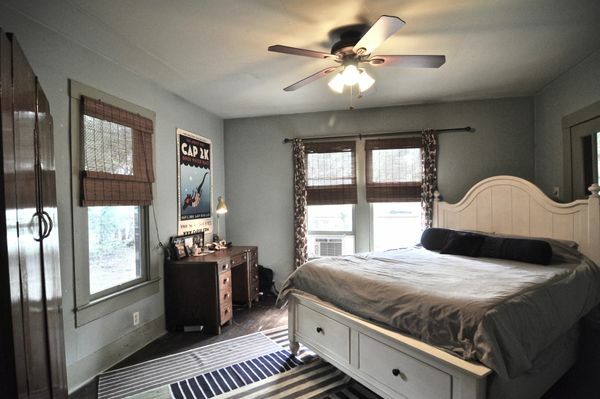 Light-filled master bedroom, separate dining room, fully fenced yard, off-street parking, outdoor seating area. 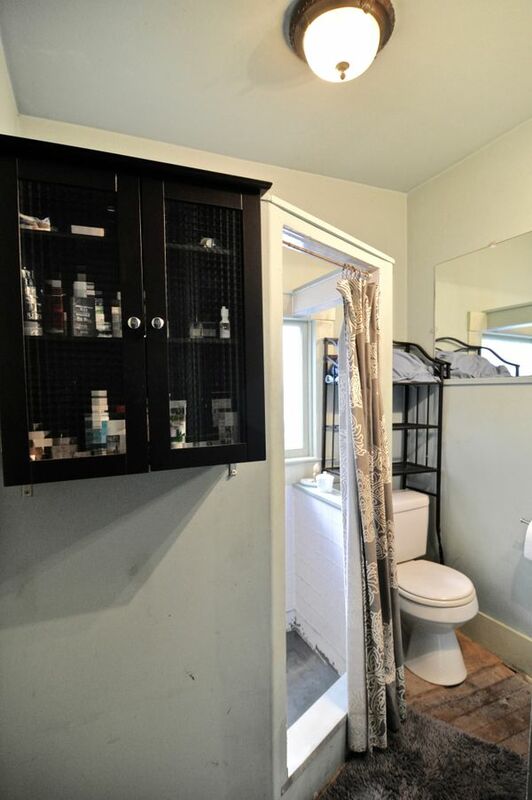 Huge potential for remodel, add-on or new build. 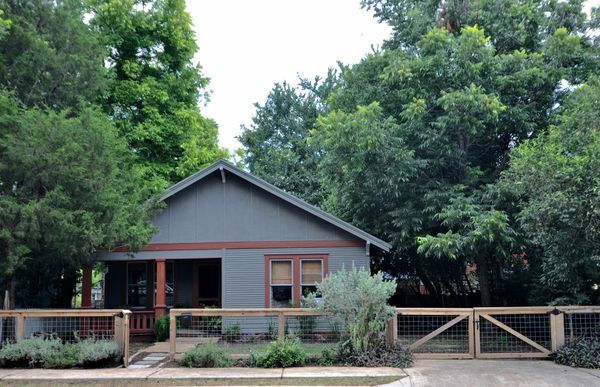 Two sets of available plans show range of realizable ideas for remodel and/or new construction. With a convenient urban core location, 1003 E 14th Street is about 0.2 mile to I-35; ~0.4 mile to Dell Medical Center; ~0.5 mile to UT Austin; ~0.8 mile to State Capitol; ~1.4 miles to Austin Convention Center; ~7.4 miles to Austin Bergstrom International Airport..